I used My Mind's Eye, Jenni Bowlin Studios, Smooches, May Arts trim and the Breathtaking Butterflies by Skipping Stones Designs!!! OK here is the list of girls on the hop~they have done some amazing cards with this set. I hope you will hop all the way through and stop in and give Skipping Stones Designs a hi5 for such a great stamp set!!! 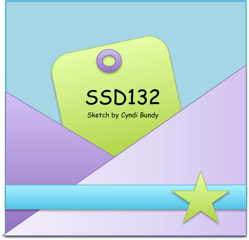 Just one more thing I want to mention~Skipping Stones Designs host the usual Tuesday Sketch challenge and one random person who enters that wins a free stamp set (every week). That's pretty cool!!!! Have a great day and thanks for stopping in and I'll see ya soon!!! This is GORGEOUS Connie!! LOVING the color combo and the butterflies!!! Connie......All I can say is WOW, Chick-a-dee!!! Your card is just amazing! 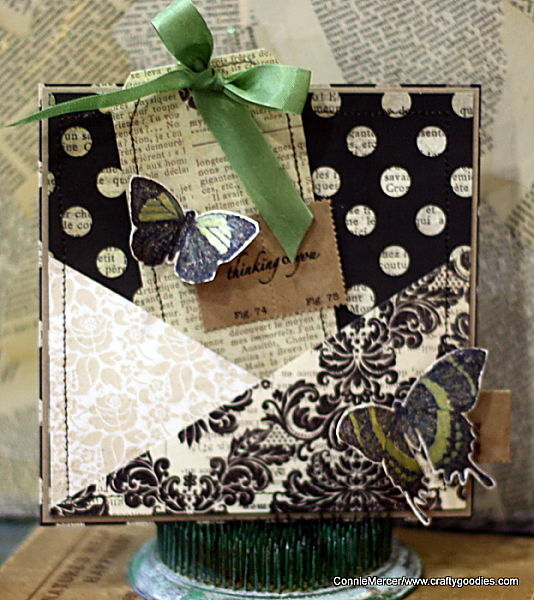 I love the hint of green in the butterflies and ribbon. So beautiful! wow so pretty...great design...thanks for sharing. Great card, I really like the papers and stitching! Awesome card, Connie! I love the combination of papers! WOW! Just wow! Love the combination of colors and elements!! Those butterflies are so pretty and I love what you've done with them! Wonderful work, Connie! LOVE your card with the adorable butterflies!!! Lovely stamp set and the black, white and cream is stunning! Oh my goodness!! gorgeous card!!!! such a classic card with the black and white pp. Gorgeous, Connie. Love the card and especially the beautiful butterfly. What a pretty and unique card, I so love the sketch you used. Beautiful card! I really like the way the butterflies use similar colors as the rest of the design- they become more of it rather than bright accents against it. Ooh, this card is beautiful, I love all your textures. WOW!! This is stunning!!! Love the damask paper and your stitching. And of course, the butterflies. Awesome card! Love your paper choices and of course that great new set! Ahhh, I love your black and whitepapers with that beautiful butterfly! gorgeous card! love that paper! Beautiful, Connie! Congrats on the SSD guest designing and the JB blog! So fun! SO pretty! 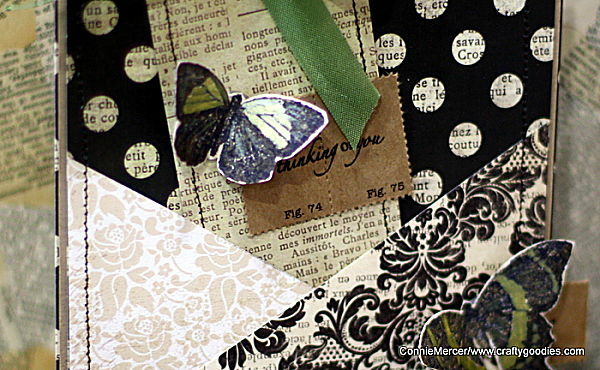 Love the polka dot paper used in the background! beautiful! love the variety of patterns!